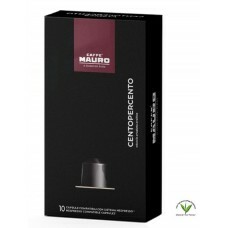 Description- Perfect balance between sweetness and acidity, floral aroma winth hints of almonds and spices. 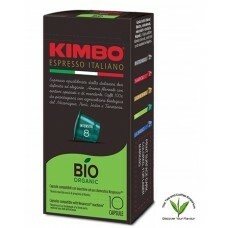 Organic coffee from Nicaragua, Peru, Tanzania and India. What We Think- Organic Coffee!!!!!!!!!!!!!!!!!!!!!!!!!!!!!!!! !